Add a Dinan Lightweight Tubular Adjustable Front Anti-Roll Bar to improve grip and stability while saving weight at the same time. 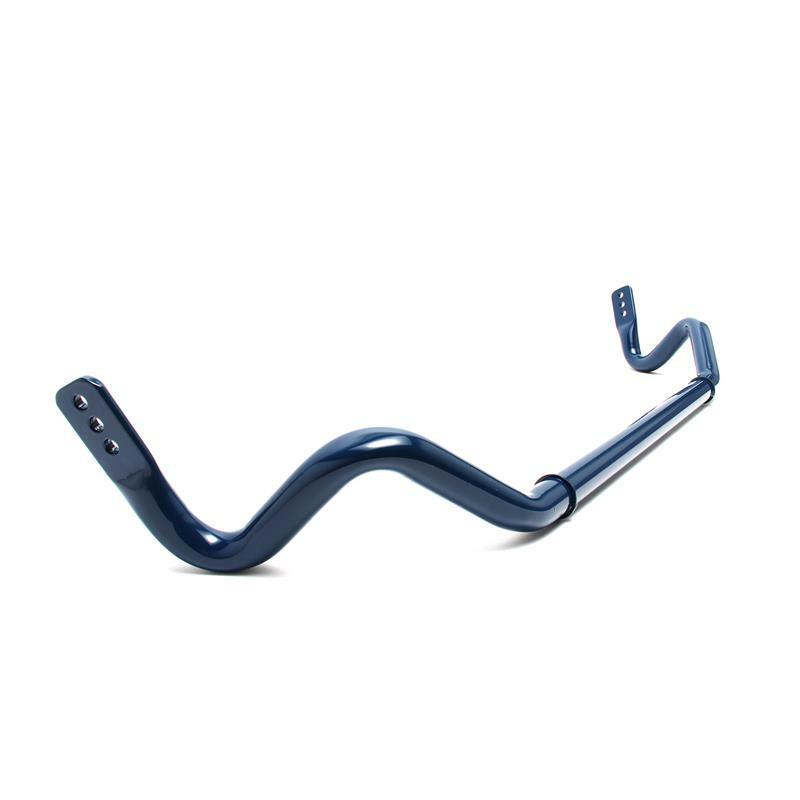 The Lightweight Tubular Adjustable Anti-Roll Bar is lighter than a solid anti-roll bar of comparable stiffness. 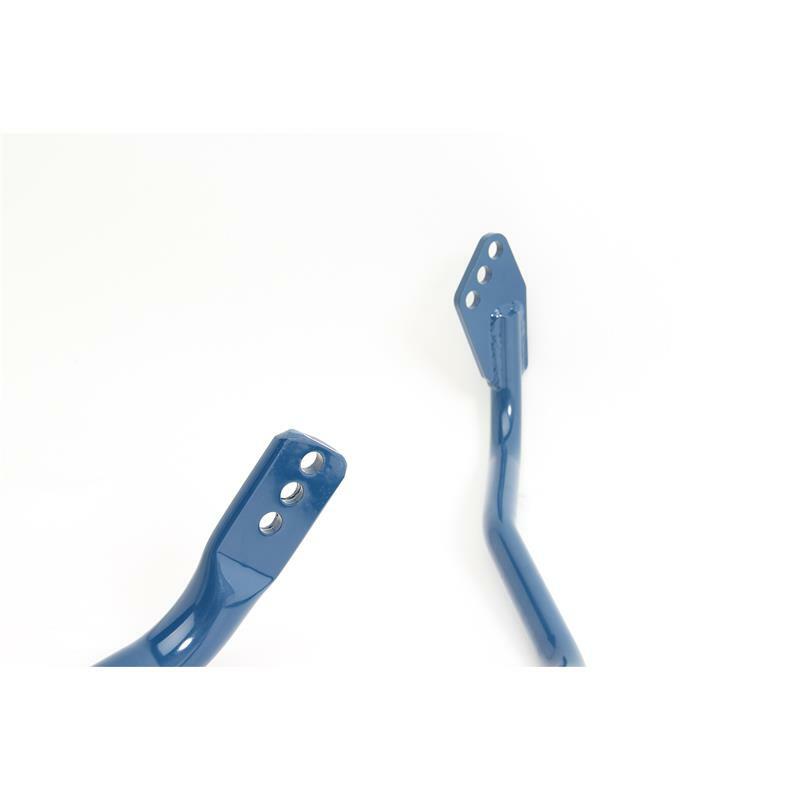 This adjustable 2 hole bar can be mounted in 3 different positions with supplied end links that are left and right hand threaded for easy length adjustment. Almost all street cars come from the manufacturer with an anti-roll bar as it is a common part of modern suspension systems. However, they are designed to be overly soft for maximum comfort. An anti-roll bar does exactly what it says by reducing body roll in all situations. 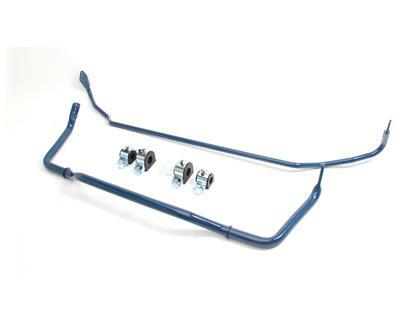 Every Dinan tuned anti-roll bar is built and tuned specifically for each BMW chassis. Lowering the amount of body roll keeps your BMW more level than stock (while still allowing just enough body roll) to improve mechanical grip. This improvement gives the driver a much more planted and confident feeling in every corner. 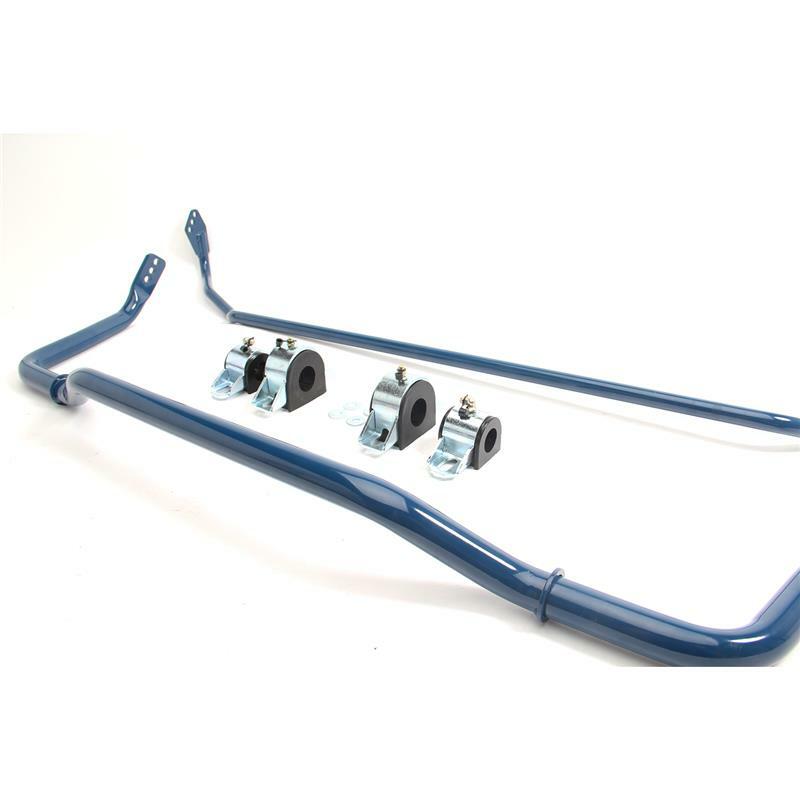 This Lightweight Tubular Adjustable Front Anti-Roll Bar may be added to the Stage 1 Suspension System for those who wish to build their high-performance suspension in phases.